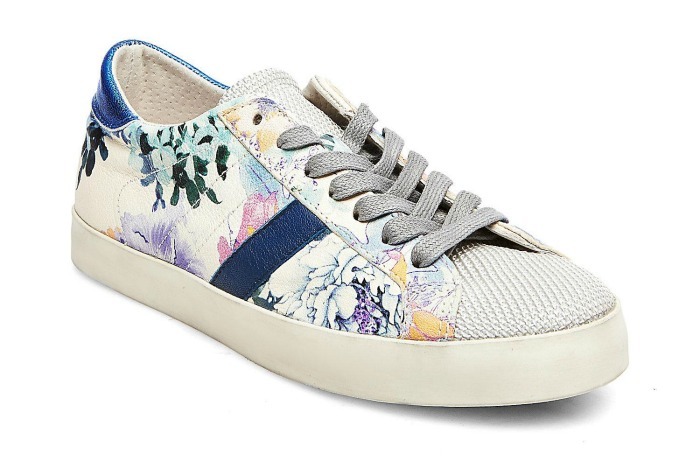 The sneakers in store now are entirely chic and cool, making jumping into Spring a joy! Whether your style is elegant or edgy, I’ve put together a list of 11 fabulous sneakers you’ll want to snag now! I have the leopard print and have been coveting them in this tan color! Spring-appropriate colors and are great to pair with your basic tee-and-jeans look. and comes in white and beige. I’m in desperate need of these black ones! I love these so much, I have them in two colors. 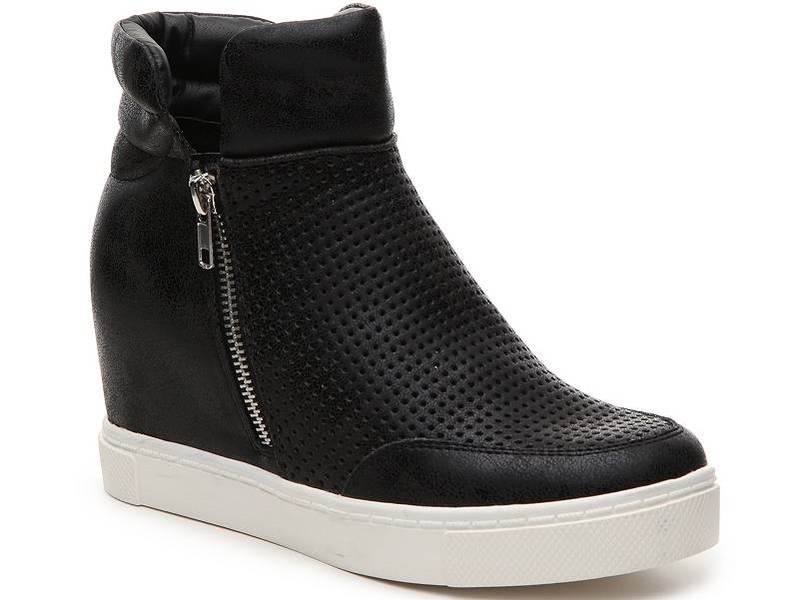 Super comfy, stylish with a zipper and perforated top. A great pairing with skinny jeans. 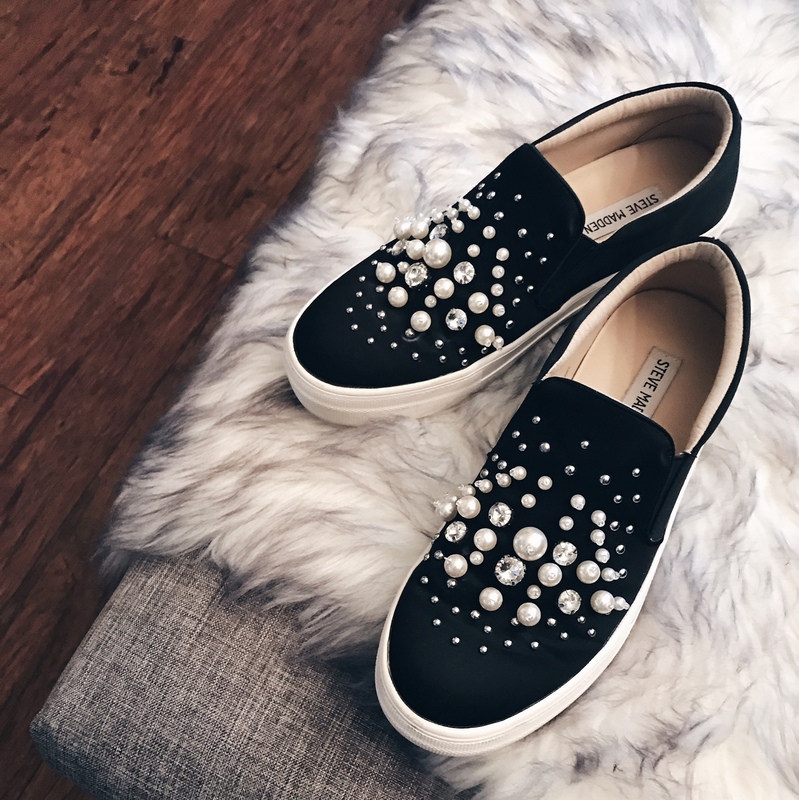 Obsessed with these embellished slip-ons! This perforated blush sneaker is so on trend and perfect for the season. 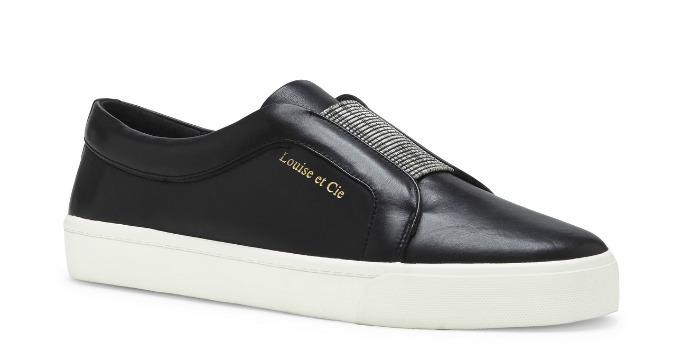 Ridiculously comfortable and stylish, this statement platform sneaker will always get noticed. Lace-up, Michael Kors platform sneaker in blush… yes, please! 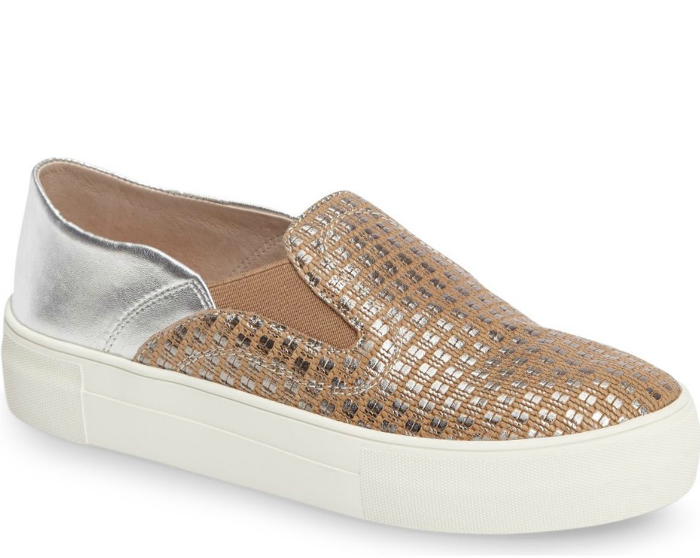 This is an amazing, every day slip-on sneaker in a versatile gray. Love the both neutral and edgy look of this mixed-finish leather slip-on. If these don’t shout Spring, I’m not sure what will! Love these floral lace-ups!